A sign is a lot more than a piece of wood that identifies your location. It is absolutely the best advertising that you can do. Dollar for dollar there isn’t a better way to spend your advertising money. A well made, properly executed painted sign can look great, and a quality carved, inlaid or multi-dimensional sign wows people. 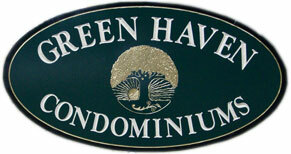 Having this type of sign in front of your business or home projects a superior image. It tells your customers and friends that you offer quality products, service and character. We have never missed a deadline on any job. Most hand-carved signs take about three weeks to complete from start to finish, other signs can be completed more quickly. But the important thing is your sign will be completed in a timely manner and it will be on time. Obviously integrity is the most important quality a person and a business can possess. When we take on a job we are serious about it. We do our very best in absolutely every aspect of the job from start to finish. We use only the best materials and only expert, professional workmanship. We don’t take shortcuts. When you get a sign from us you get the very best. And we guarantee our signs for three years for quality workmanship against cracking, chipping and material failures. If it doesn’t hold up like we say it will then we will replace it or fix it free of charge. The bottom line is that we stand behind our signs and we know that our signs will last a good long time. It is not a coincidence that successful stores, restaurants and retail establishments have well thought out sign designs created by talented artisans. We pride ourselves on quality signs, delivered on time. 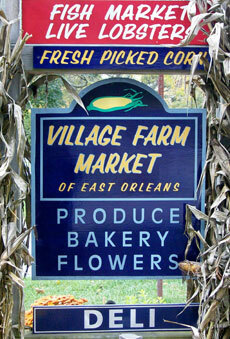 When you are ready for a quality sign that dazzles, a sign that promotes your business, contact us.